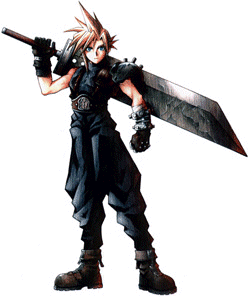 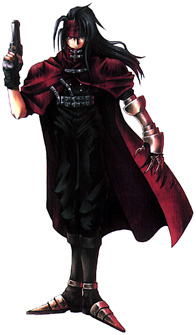 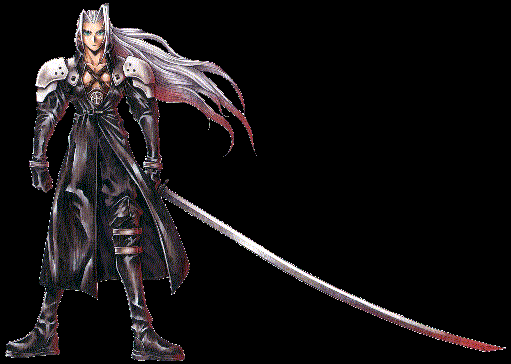 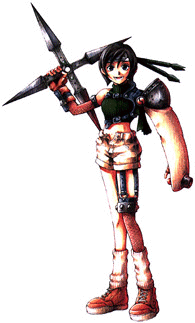 Final Fantasy VII is the game that really brought Tetsuya Nomura into the spotlight. 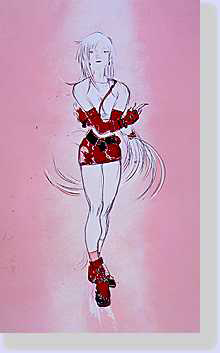 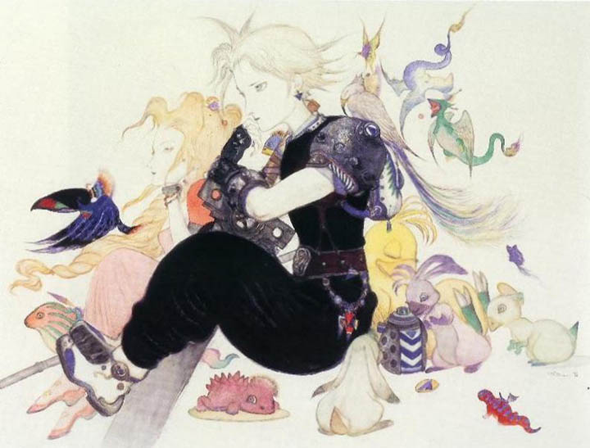 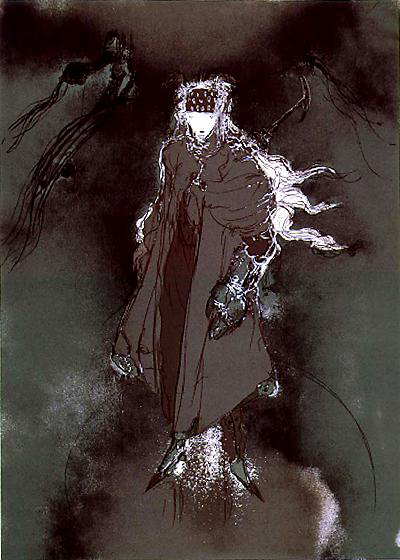 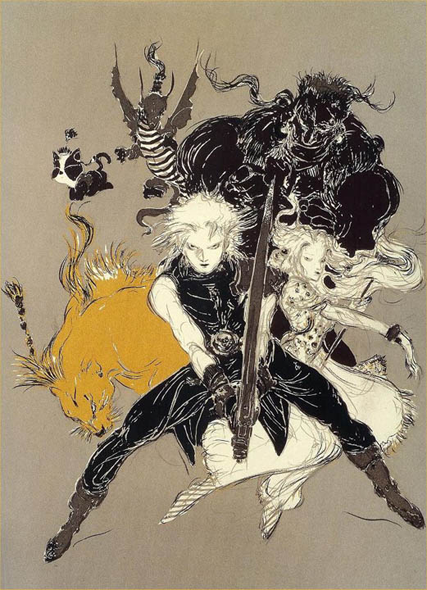 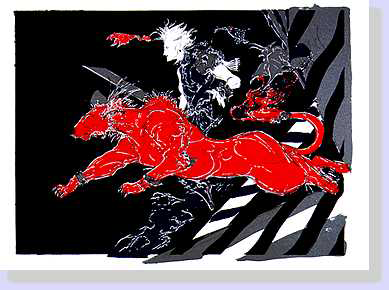 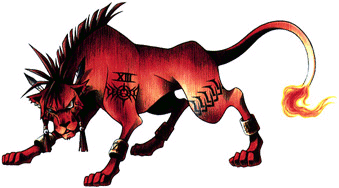 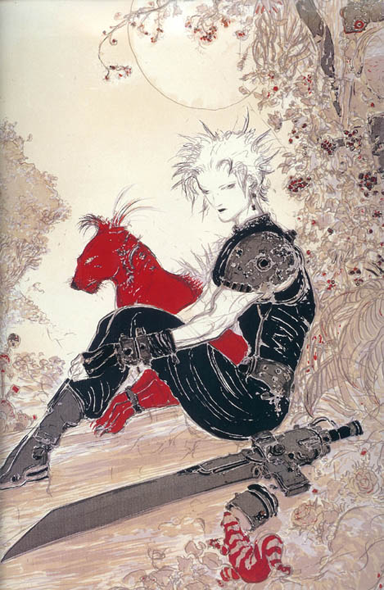 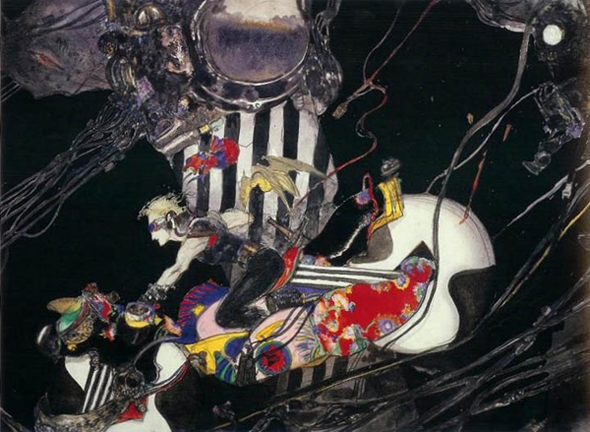 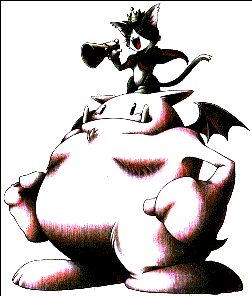 For all previous Final Fantasy games, Yoshitaka Amano conjured up all the concept art himself for important characters and beasts in the game. 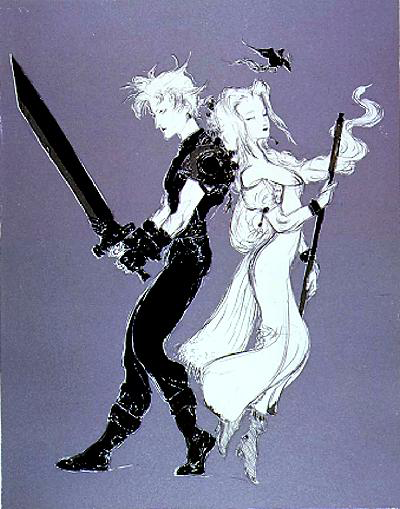 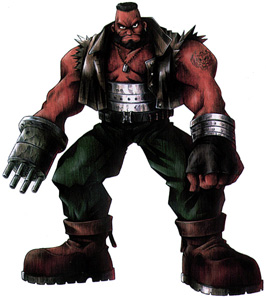 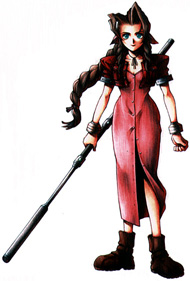 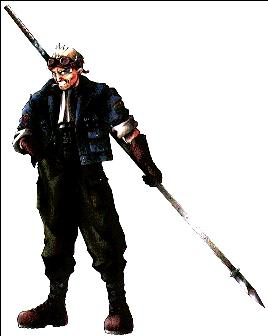 For the first time, though, we see the designs of Nomura included as well, taking the game to a more traditionally anime look, a bit less uniquely styled than the Amano creations. 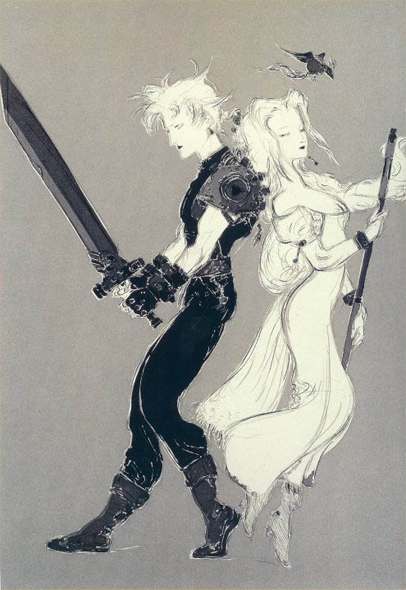 The two worked together on character design here, and you can see art from both in this gallery. 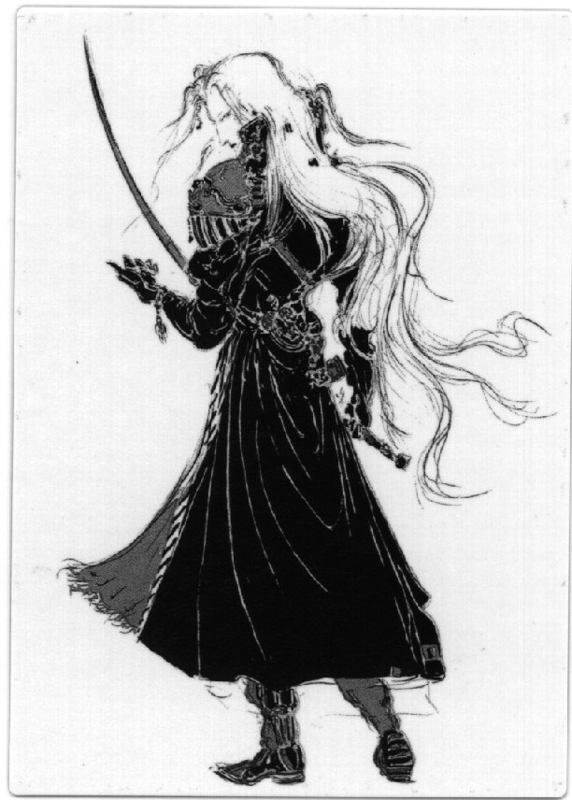 Thanks to FF Compendium, and Shinryuu's Lair for each providing some of these scans.